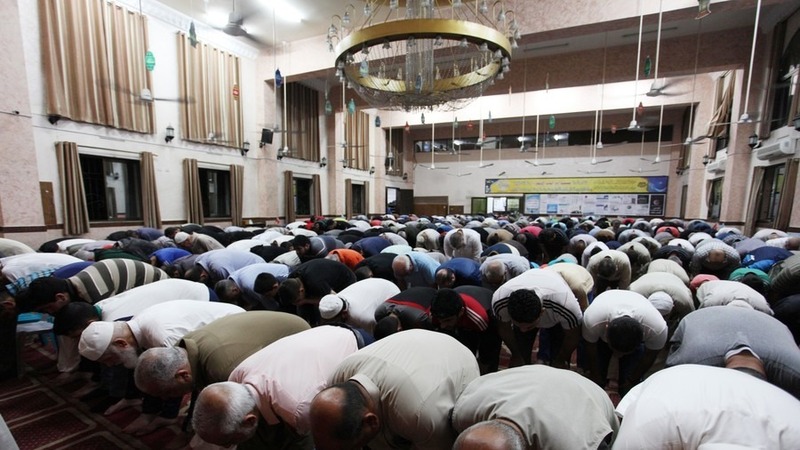 Ramadan gift: Christian businessman builds mosque for Muslim workers - The Maghreb Times ! A Christian businessman based in the UAE has built a mosque so that Muslim workers, he rents accommodation to, don’t have to travel to worship. “They have to spend at least Dh20 ($5.44) to go to Fujairah city or another industrial area to attend the Juma prayer in a mosque. So, I thought it will make them happy if I build a mosque here next to their accommodation,” Cheriyan told Gulf News. “When word spread about my mosque, many other people also offered cash donations, construction materials like sand and paint. But I have politely refused all those offers as I would like to pay from my pocket for this mosque,” Cheriyan said. The businessman, who has an estimated net worth of nearly $18 million, said that he’s settled on the name Mariam, Umm Eisa (Mary, the Mother of Jesus) in honor of a mosque of the same name in Abu Dhabi.